Buy both and save! 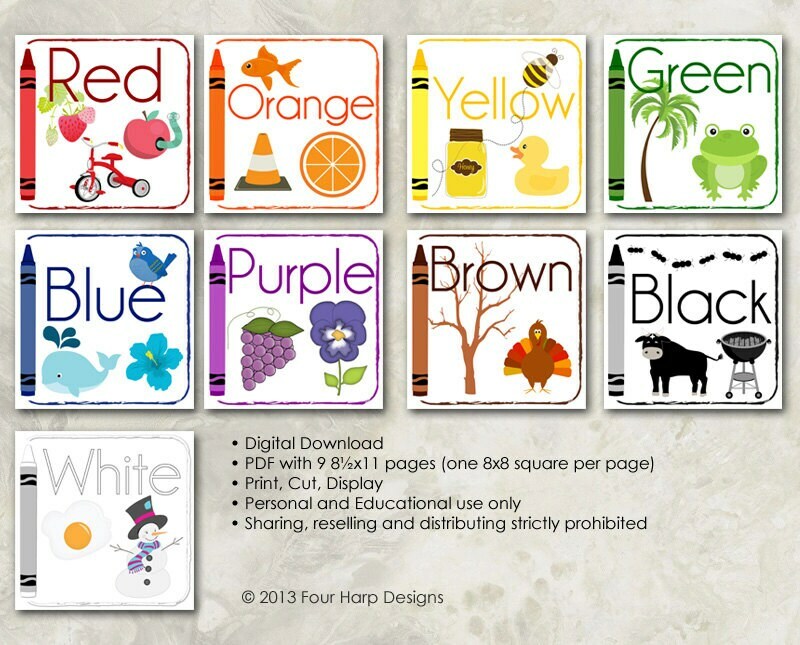 This listing is for BOTH my alphabet wall cards and color wall cards. • final product is 8x8" after cutting - large display for little ones to see easily. This product is intended for personal use only. File sharing, reselling and distributing in any manner is strictly prohibited. Shop Design1929 on Etsy -- all proceeds go towards our family's Disneyland fund! Coffee Mug - Stop Me Before I Volunteer Again! I have contacted the seller numerous times with no response. Hi Aliya - a proof was sent to you on Sept 21 and resent on Sept 27 when you opened a case with Etsy. Your proof was finalized on Sept 28 at which time you opted to purchase printed cards. Those were printed and shipped two business days later. Records indicate you received them on October 5. I hope your friends and family have enjoyed your NICU Welcome Home cards for your little one. Love our "Coming Home" announcements! Jan was easy to work with and the cards came out beautiful!